Perhaps every Filipino (or any person for that matter) dreams of traveling abroad, at least once in their life. Whether the reason behind it is for work, business, visiting a friend or a relative, or even just for leisure/pleasure. That’s perfectly acceptable because the allure of seeing things from the other side of the world, just brings added value to living, especially to young ones, who have yet to learn many things about the ins and outs of adult life. 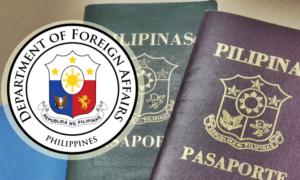 And as we believe that there are many good things about traveling overseas, the Department of Foreign Affairs has issued a list of reminders for every Filipino who has plans of going out of the country soon, especially for those who are visiting a country for the first time. Keep on reading until the end, for a quick review on how to get a new passport in case you lose it while overseas. 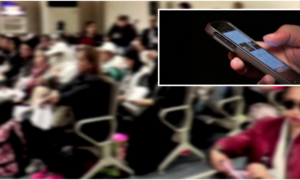 Keep a watchful eye on your personal belongings. Never leave your items in places where people can have easy access to them. Always keep your valuable possessions such as your wallet, mobile phone, cameras and the like, in secure places. Also, take photos of your children to take note of what they are wearing before you leave the hotel and head out for the day. In the event that you lose your passport or have it stolen, you need to immediately file a local police report and then notify the nearest Philippine Embassy or Consulate for assistance. 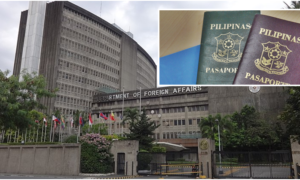 The Philippine Embassy or Consulate will provide assistance to Filipinos who lose their passports by issuing them a travel document that would let them return back home to the Philippines. 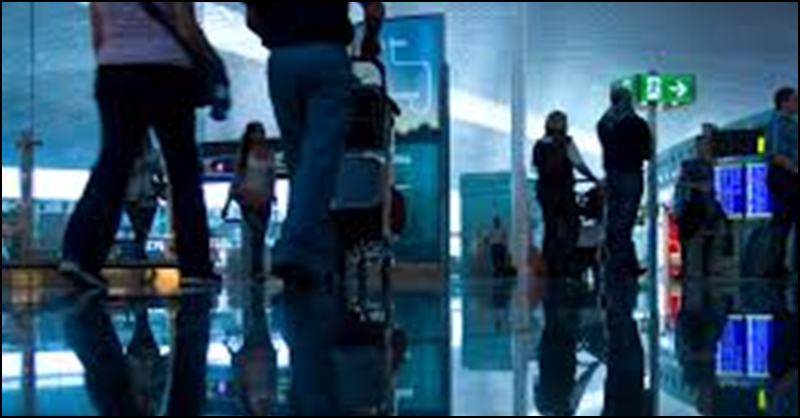 These are all crucial reminders in order to avoid getting into trouble with the law, or getting stuck in a different country longer than your intended stay or planned duration of visit.